The expectations of safe living have definitely modified over time, which only indicates that more people are looking for paths that can lead them to benefits. With so many types of insurance available in the market, some focus on specific kinds and choose to leave house fire insurance, stating that the threats of a fire developing are more distant. Though true that other types of insurance seem to take the main concern, but that does not make dwelling fire insurance any less important. Not only does QIIC fire insurance policy cover damage or loss in the distinct case of fire but in other cases as well such as; physical damage, loss or destruction of the insured property. QIIC Home Content’s Comprehensive Insurance is tailored to cover private residential properties including the assets within, against damages caused by third party, and natural disasters and perils such as; fire, earthquakes, floods, explosions … etc. 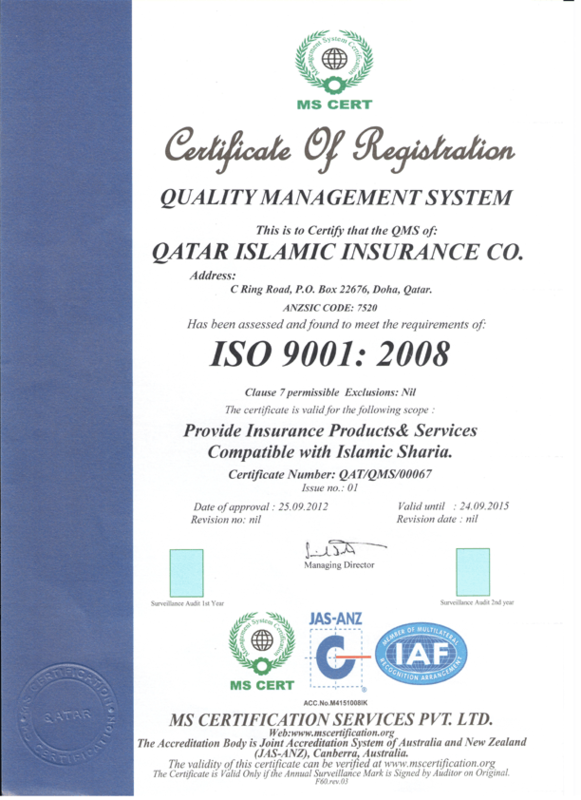 This insurance provides reimbursement in the case of one or more perils included in the policy. Fire insurance cover by QIIC protects in the case of harm due to a fire, in various ways. One way is paying out the sum of money that is comparative to the value of the home or the business, and another one is by getting together the costs of replacing the piece of property or home which in this case indicates fixing and restocking. Fire accidents are very much unexpected but are heavily destructive. Hence, having fire insurance is very much essential. It does not come as a surprise if you are uninsured against your business or your house burning down, that you may not be able to recover financially as well as emotionally. Very often, people do not have the right money saved in cases where they have to replace possessions lost in a fire. Every homeowner needs a certain type of home fire insurance to know that they are sufficiently covered in these tragic circumstances, when it is vital to have this cover. QIIC is a leading fire insurance company and it guarantees practical solutions and covers that guarantee the protection of your properties. 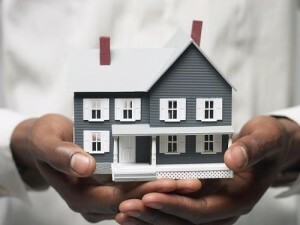 Property All Risk policy is a comprehensive type of insurance that covers all risks to the insured property which includes; loss, damage or destruction of such property. It is an inclusive business and building insurance policy chosen by business and property owners who want to cover their assets against any unforeseen circumstances. Business interruption Insurance or as some call it “Business Income Insurance” is a solution tailored for business owners as it covers the loss of income that a business may suffer after an external occurrence whether a disaster or political disturbance. Business Interruption Insurance by QIIC is designed to insure your business against the risks that may rise from the loss of gross income or profits. Consequential Loss insurance provides cover for indirect loss subsequent to the insured loss or resulting from the inability to use property or equipment. This type of insurance is chosen by business and property owners as a safety net from any secondary loss of equipment or property.